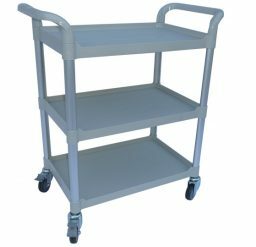 When it comes to certain handling and storage processes, open platform and flatbed trolleys may be too open and inflexible. 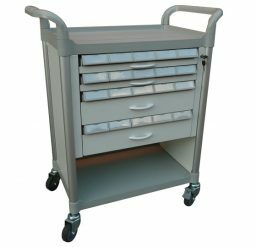 For the handling and organisation of smaller equipment, tools, and files, you need to look for increased compartmentalisation and capability. 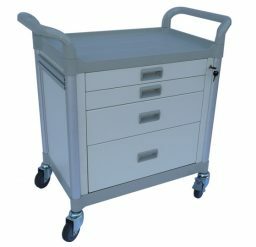 Here at Krosstech, we have a range of products that can be used in multiple settings, such as healthcare provision and medical service, office organisation and filing systems, laboratory and other equipment transport. 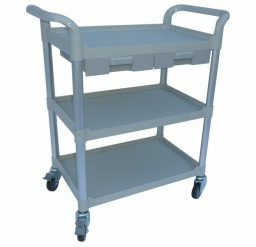 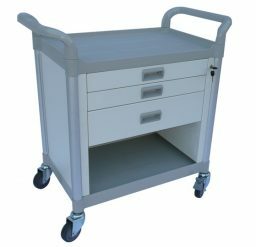 Our modular trolleys include open 3-shelf trolleys, 3-shelf trolleys with drawers, modular trolleys with enclosed sides, wide-drawer modular trolleys, and small compartment modular trolleys. 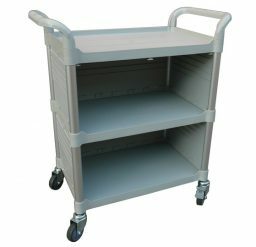 All of our products are made with high quality materials, guaranteeing a return on investment and a positive impact on your business operations.